Fundraiser for Bradd Hart by Jodie Atkins : Pia Bouman School Needs Your Help! Pia Bouman School Needs Your Help! 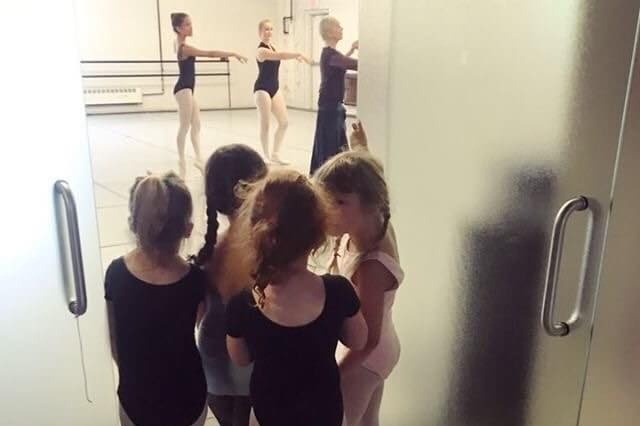 The Pia Bouman School for Ballet and Creative Movement (PBS) needs your help! After 40 years serving the community of Parkdale, PBS has recently faced an uncertain future as our current home at 6 Noble Street has been sold for re-development and PBS needs to relocate. Pia Bouman and the Board of Directors have spent the past two years identifying and exploring locations with potential for the school including all available spaces in an area bounded by Lake Ontario, Jane Street, St. Clair Avenue and Ossington Avenue, including properties owned and managed by the City of Toronto, both local school boards and church dioceses. In the end, the board’s Real Estate committee closely considered more than 20 properties and visited a short list of 10 to 12 possible contenders. 225 Sterling Road, first viewed last July and subsequently visited several more times emerged as by far the most practical and inspiring option identified by this prolonged search. On March 20 (the first day of spring!) the board announced with great excitement that the school has taken leased possession of a new space at 225 Sterling Road. The 9500 sq ft space has 30 ft ceilings and will inspire dancers young and old to soar. PBS will undertake a renovation of the space to build dance studios, install sprung floors, create offices, and storage space. 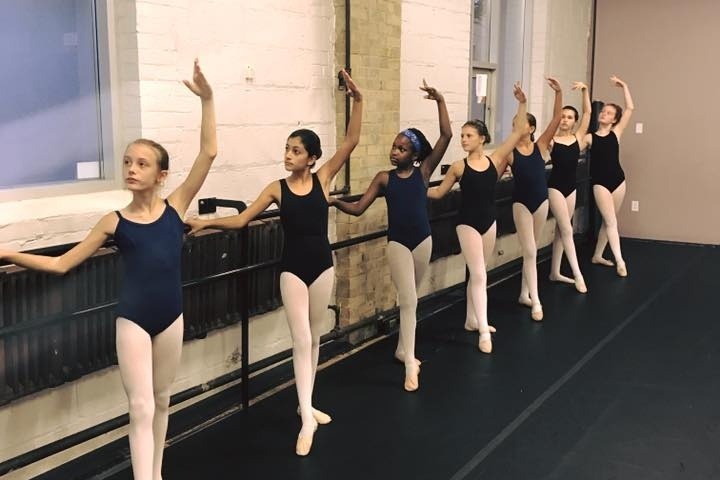 In order to complete this final step of building our new home, PBS seeks your support to help cover the renovation costs to meet the dance schools needs and moving costs once our new space is realized. PBS is a registered not-for-profit organization with a mandate that every child who wishes to dance, to create, and to perform shall have the opportunity to do so, regardless of financial means. The bursary fund is the foundation of this mandate, offering free tuition to dancers in need. PBS also offers affordable rehearsal and performance space to hundreds of independent artists who use our studios and theatre, creating a cultural hub within a rapidly changing real estate market....a market that makes survival of artistic institutions a challenge. ....PBS needs your support. Become a part of building Pia Bouman's legacy in Toronto. PBS can provide a tax receipt for all donations over $20. To receive a Canadian tax receipt for your donation please email info@piaboumanschool.org.